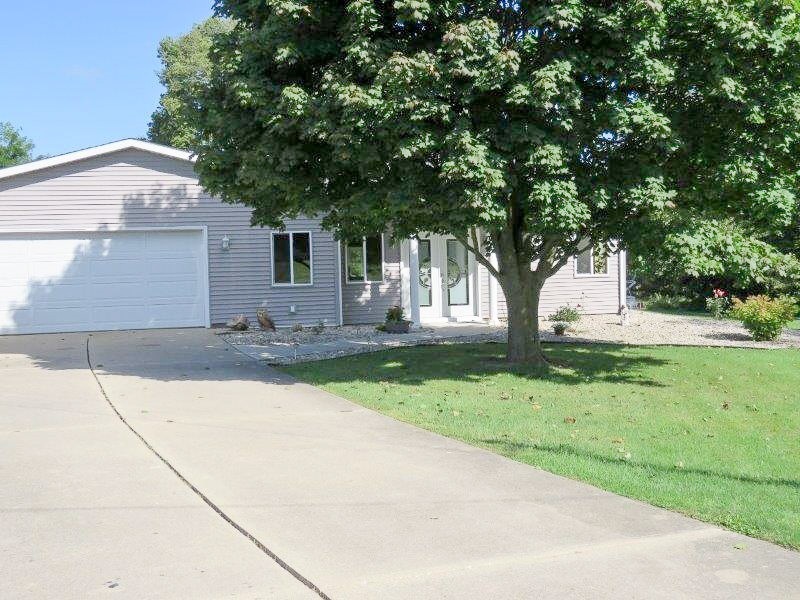 Don't miss this beautiful and spacious home on desirable Little Long Lake! With over 3, 300sf of living space on just over Â½ an acre, this home won't be on the market for long! Beautiful water views from almost every window brings the outside in, and there is more than enough storage for all your âtoysâ with two separate garages. You'll love the vaulted ceilings and ventless gas fireplace in the huge family/great room, and the large outdoor patio/dining area is perfect for entertaining all your family and friends. In addition to the 3 bedroom and 1 Â½ baths upstairs, there is over 1, 000sf of living space in the basement, including a kitchenette area, which could easily be converted into a spacious in-law suite. There's also a nice pier for your pontoon boat, a bright, open kitchen, and many other extras! This home is clean, updated and ready to move in!